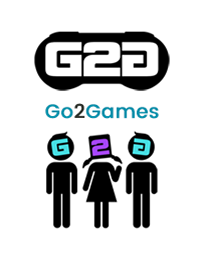 Delivery Information - Buy games and consoles at Go2Games.com - FREE UK shipping! Free UK Delivery means you won't pay a penny for any orders within the UK! * To qualify for Free UK Delivery your order must be shipped to a delivery address within the UK. Make sure "FREE UK Delivery" is selected in the delivery option menu in the Checkout. If you are having your order shipped outside of the UK it will not qualify for Free Delivery. Orders placed before 12pm are usually dispatched the same day unless it is a Bank Holiday. Orders placed after 12pm will be dispatched the next working day. If you have your order sent by our express delivery service someone at the delivery address may be required to sign for it. Express Deliveries on orders placed Monday to Thursday before 12pm are usually delivered the next working day. Orders place on Friday before 1pm will usually be delivered on Monday, unless it is a Bank Holiday. 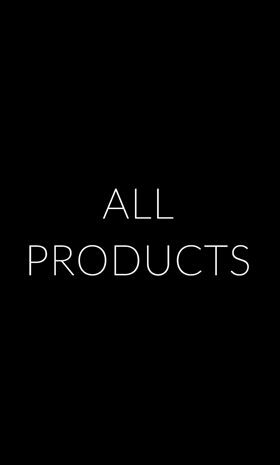 We are unable to ship orders outside of the UK over 1000g which would include all hardware orders. International customers & Express delivery customers please be aware that we will be unable to refund any postage and packing costs incurred in returning a product to us under our 14 Day Returns policy. Due to courier T&C, we are unable to accept claims for items declared undelivered, delayed or missing in post before 15 working days on UK orders and 28 working days for international orders. If after this time your item has still not arrived, please do contact us and we will raise a Lost Parcel Claim on your behalf. All items claimed as delayed or missing will receive full investigation with the delivering courier. Once this investigation is complete we are happy to issue a replacement (stock pending) or offer a full refund in the event that we are unable to replace the item. Please be aware we are unable to take any action before 15 working days (UK orders) or 28 working days (international orders) have passed.